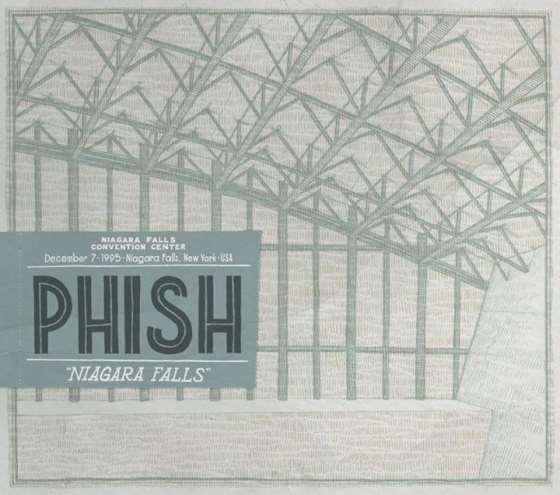 With all of the hubbub surrounding Fall Tour, Phish’s release of their December ‘95 stop at Niagara Falls Convention Center flew way under my radar. I just recently listened to the discs for the first time and I must say, it’s another winner in a recent hot streak of Live Phish drops. This show—a classic even within a classic month—had been begging for the re-master treatment for years, and this shimmering two-setter has finally gotten its due. 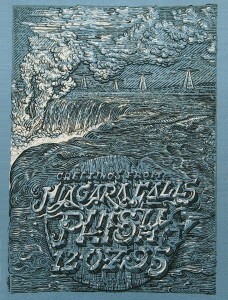 What a treat it is to get a Live Phish release from such a hallowed era in band history. 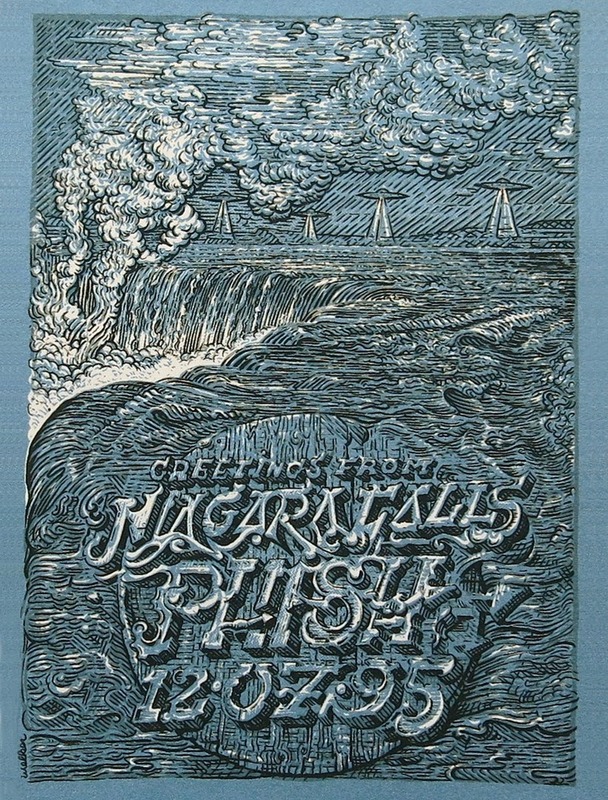 Much like Hampton/Winston-Salem provided a glimpse into Fall ’97, and Ventura opened a portal to Summers ’97 and ’98, Niagara Falls brings us back in time to December ’95, the home stretch of legendary two-leg, 54-show fall tour on which the band truly realized all the skills they had been honing for years. 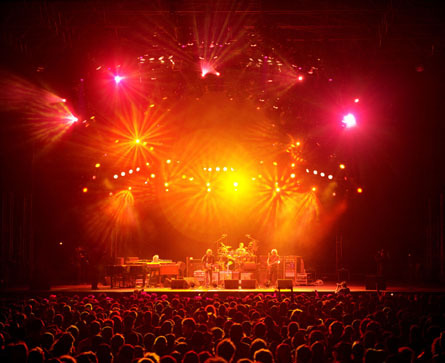 Having stretched the limits of abstraction over the courses of Fall ’94 and Summer ’95, Phish spent the fall of ’95 selecting the best elements of this growth spurt and tightening things up into a full-throttle, psychedelic arena rock show. 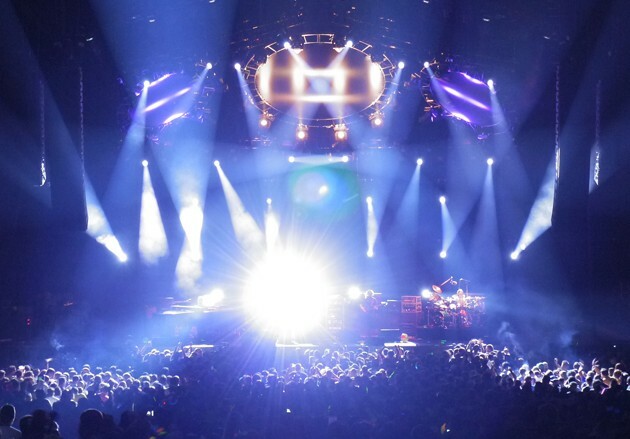 In a matter of weeks following Niagara Falls, the band would play a career-defining show at Madison Square Garden, but on this night on the other side of New York State, Phish cemented another golden block in their yellow brick road of December. Though this show isn’t a masterpiece of set craftsmasnship, it contains elite, jaw-dropping versions of “Slave to the Traffic Light,” “Split Open and Melt,” “Reba,” “Mike’s” and “Weekapaug.” Additionally the we hear an early incarnation of “Taste” in the second set, at this point called “Taste That Surrounds.” Phish showcased their free form creativity of the era throughout this show, as they dove deep into second-set versions of “Split,” “Mike’s” and “Weekapaug,” taking each jam far off course and forming tour highlights out all three. A “Reba” that sounds like it’s in fast-forward compared to recent versions highlights the middle of this second set, as Trey’s comically confident and exceptionally emotive soloing evokes the sound and intensity of days gone by—a true gem that is often overshadowed by Niagara’s copious highlights. The first set features an out-of-nowhere version of “Slave” that sounds like it’s plucked from the end of a hugely dramatic frame of music. Unfurled in between “Rift” and “Guyute,” this standout version—which sits in an incredibly delicate space for quite some time—could anchor the opening half all by itself. However, a unique “Curtain > Bag,” a bust out of “Demand” and a full-throttle “Possum” provide solid support. In short, this Niagara Falls release provides a stellar portrait of Phish’s sound and jamming in one of the most historic months of their career. The band brought all sorts of furious jams to Niagara Falls that December night, though they delivered them within a less-than-artistic setlist. 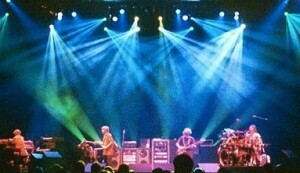 But when Phish drops so many Grade-A excursions on a single audience, how they unfold becomes largely irrelevant. This one is a keeper. Just in time for Christmas, and thanks to the kind folks at Phish Inc., I have three copies of this release to give away! If you’d like to enter your name into the ring, please write a haiku that touches the essence of December ’95. I will pick my favorite 10 entries (and post them), put the names in a hat and draw the three winners. Please have your haikus in to mrminer@phishthoughts.com by 7:30 pm Tuesday (tomorrow) night! 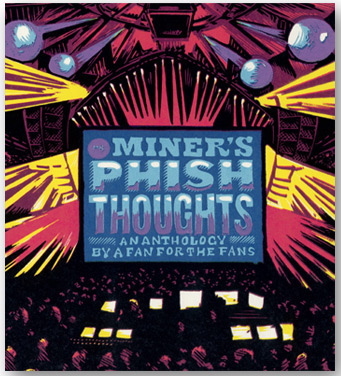 Thanks for playing and Happy Holidays from Phishthoughts.com! A jam that veers into darkness during summer’s first show. This intricate, multi-tiered “Harry Hood” punctuated a spectacular five shows in five nights. A classic Summer ’95 version from the cornfields; a Blackboard favorite. The centerpiece of Waterloo’s second set. Phish served a hearty dose of psych-rock to close Blossom’s first set. One of several exploratory “Bowies” from this summer. This monstrous “Mike’s Groove” dominated the second set of Red Rocks’ second show. A few nights ago, I sat down with host of Type II Cast, Stephen Olker, and guest Steve Tuzeneu to discuss the evolution of “Ghost” from its inception through today. 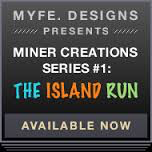 Plenty of audio clips are included throughout the podcast to illustrate what we discuss. Check it out! Let’ start the week off with another dip into the primordial psychedelia of Summer ’95—the band’s most experimental tour ever. This menacing version descended upon Blossom, leaving many wide-eyed fans wondering what had just happened. Another multi-faceted and experimental monster, featuring “Dave’s Energy Guide” and a jam on The Breeder’s “Cannonball,” from the first night at Jones Beach. A hard-edged and grinding jam eventually melts into “Makisupa” on the first night of Sugarbush’s summer-ending precursor to The Clifford Ball. A first set joyride into seething musical realms. The Mud Island “Tweezer,” a classic and personal favorite that—I feel—is captivating for the entire 50 minutes. 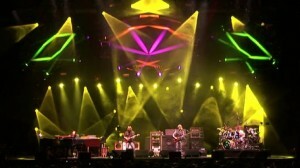 Phish took this doggie a long way from home in Walnut Creek, another classic rendition. In a summer that contained countless standout “Bowies,” this version from the Mann Music Center is among the elite. One of the finest sequences of music from a spectacular summer—a two-pronged, psychedelic monstrosity. A mind-numbing version from that closed the first set on the fifth night of a five night run. And it wound up being the highlight of the show. Today, I’ll let my blog do my work for me. 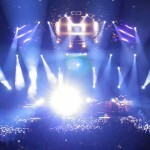 Here’s a link to last year’s December 8th installment of December jam memoirs, a series of posts in which I tracked the calendar using Phish jams. The intro is below. Today, our December focus shift onto two sprawling excursions that took place on the eighth day of the month in 1995 and 1999. 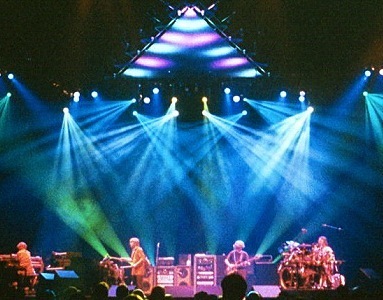 Both selections — Cleveland’s “Tweezer > Kung > Tweezer” and Cumberland County Civic Center’s “Piper” — feature musical explorations that veer far off the beaten path, providing snapshots of the band’s experimental side as seen through the lenses of 1995 and 1999…Read On! Part of a stellar second set at Cumberland County Civic Center in Portland, Maine. Read about it in the article linked above. 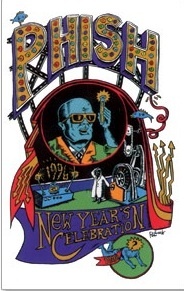 New Year’s Eve ’95 is one of the most iconic shows in Phish history, let alone the greatest of their Madison Square Garden legacy. 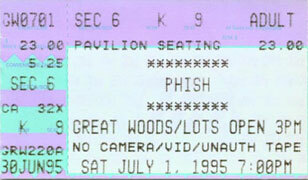 This night represented the peak of all the band had accomplished from their genesis through the end of ’95, and for three straight sets that flipped the calendar, Phish could do no wrong. Several jams from this show this have become household names, with “Mike’s Song,” “Drowned -> Lizards,” and “Weekapaug > Sea and Sand” leading the way. 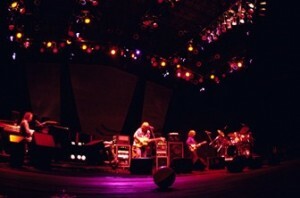 But the fireworks of this night started with the third song of the show—another classic piece of MSG legend—in a euphoric and poignant “Reba.” Sitting among the all-time versions, 12.31.95’s “Reba” underlined the subconscious communication that characterized the band’s playing throughout the show and the entire month of December ‘95. Tapped in to higher powers on this magical eve, the guys responded to each other with confidence, urgency, and intention; hesitation wasn’t in their musical vocabulary. The resulting jam became an instant classic while kick-starting one of the most memorable nights of the band’s career. Sprinting through the composed half with less than immaculate precision, the band dove from the fugue’s final hits into a pristine pool of improvisational waters. Splashing into the jam without a hint of uncertainty, the band crafted a swift musical current. As if they were waiting on the tip of his tongue, Trey immediately began narrating complex, spine-tingling melodies. 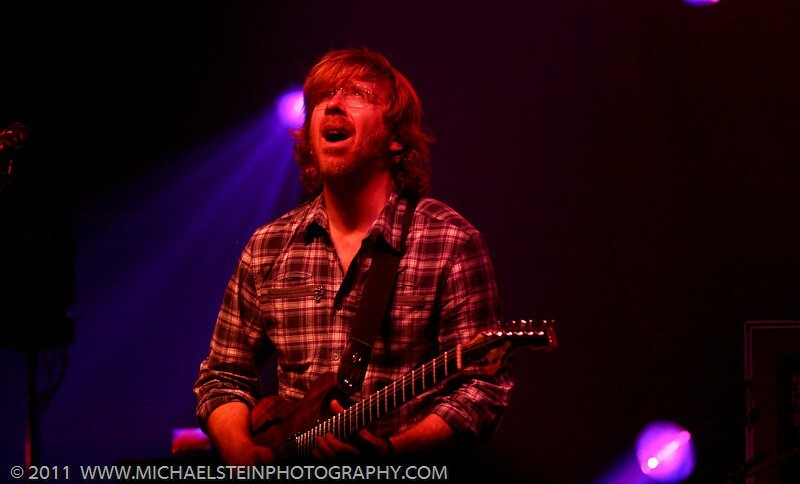 Mike embodied the band’s ultra-connectedness by echoing and responding to Trey with negligible reaction time. Fishman framed this conversation with a delicate beat and the entire band oozed IT from note one. Trey held the reigns of this piece as passionate leads flowed from his ‘Doc with a effortless quality. Mike stuck with him every step of the way—an element of this jam that really shines on the remastered soundboards—and Fish’s ever-changing and nuanced beats anchored the silky groove. Page offered minimalist piano comps throughout this section, filling in the spaces left in the rhythmic blanket. The band members were totally synced in an astonishing improvisational showcase. The momentum of the jam continued to build. The quartet spiraled towards “Reba’s” peak in complete cooperation and without a morsel of hindrance. And they kept rising and rising and rising, following the lead of their possessed guitarist who was playing as if expressing the secrets of his soul. Coming to a stunning crescendo in the earliest stage of New Year’s Ever, the band had an arena full of jaws on the floor, as we—collectively—embarked on one of the nights of our lives. Heaven in a Phish jam. 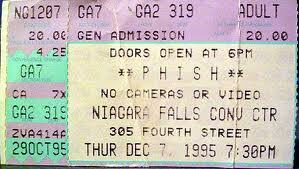 The first time I set foot in The Garden for a Phish show was December 30, 1995. The band was coming off two smoking nights at Worcester and landed in the Big Apple with a head full of steam. 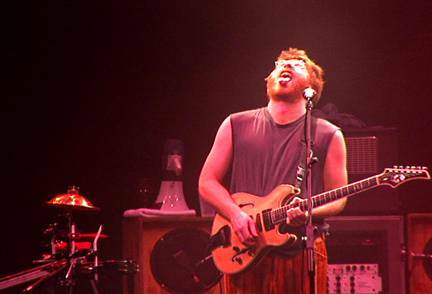 Concluding their marathon year of touring with their second and third shows at The World’s Most Famous Arena, Phish had reached the pinnacle of their career. Their dedication, incessant touring, and grass-roots growth of their fan base landed Phish in MSG on the biggest nights of the year. The following night on New Year’s Eve, the band would play one of the most masterful and complete shows of their career and, in many opinions, the most impressive night of music in a lush MSG legacy. But in a song-based second set on the 30th, Phish dropped on of the all-time versions of “Harry Hood,” and it fundamentally changed my life. I was behind the stage in the 300s when Fishman hit the opening drum roll to the classic piece. Though I had arrived at the show with friends, they weren’t with me for the second set and I was smack dab in the middle of a transformative experience. Sometimes when you’re teetering—walking that delicate line between very high and absolutely overwhelmed—nothing but the Phish can help. And this was my situation during set break. I needed the music to come back. As the opening calypso chords of “Ya Mar” rang out to open the second set, a new life was breathed into my being. Thoughts subsided and the show became the soundtrack of my mental movie. Fully enraptured in the moment, any thoughts of teetering vanished with ease. Following a soupy, ’95-style “Free” they seized the moment and unveiled an instant classic in “Harry Hood.” In a nutshell, this jam brought me to heaven. Catharsis doesn’t quite describe the emotions that this delicate-turned-blissfully–intense “Hood” invoked in me. There was a sense of new life, a rebirth on the astral plane. Few “Hood” jams carry such an organic and effortless flow from its meticulous beginning to its climactic conclusion. With Trey’s Languedoc wired through the Leslie speaker—usually used in conjunction with the Hammond organ to create special audio effects— a la Fall ’95, his guitar narration carried a beautifully haunting tone as this musical revelation moved towards the Promised Land. Dreamy and ethereal, yet driving and powerful, the band’s nuanced communication never wavered throughout this jam, and a sense of collective mastery painted the music. 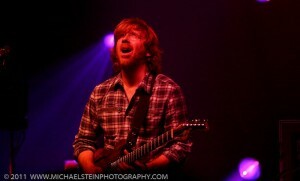 Trey laced the entire jam with heartfelt phrases and melodies, coaxing the perfect accompaniment from Mike and Page. Illustrating the airtight communication that characterized Phish at the end of 1995, this “Hood” jam features all members intensely listening to each other from note one through the climax. And when the four band members are locked in such a blissful musical conversation, the venue, the crowd, the people, and the madness simply vanished. There I was, eyes closed and heart wide open, behind the stage somewhere up in the 300s having an internal experience I didn’t know was possible in live music. The sounds of the divine—of the universe—flooded my consciousness as my soul did backflips over the stage. This was pure, uncut IT. As the piece reached its final build, my soul was met by Trey’s enthusiastic final guitar run to the peak. 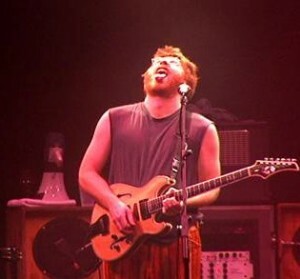 I’m not sure if I wound up laughing or crying—more likely some of both—but when the peak of this jam spiraled to a crescendo and slammed into ”AC/DC Bag,” I had been touched by that sacred spirit Trey so often referenced when discussing the musician’s role as an intermediary between the universe and the audience. I had felt IT before and I would most certainly feel IT again, but given my personal context, nothing was quite like that “Harry Hood” sixteen years ago. Suffice it to say, I have never missed another Phish show at The Garden. The jam you just read about in SBD quality. 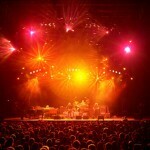 When thinking of summer Phish, one usually recounts warm summer nights and blissful musical experiences. But in the Summer of ’95 , the band explored some of the darkest and most experimental music of their career. Routinely cranking out 20 minute jams of psyche-challenging madness, Phish ripped off numbing excursions nightly during a spectacular summer. If you liked exploration, Summer ’95 was for you. Nearly impossible to choose only ten jams for Friday, this playlist represents a small selection of what this tour has to offer. For more a more complete run through the abyss of this season, check out “Miner’s Picks: Summer ’95.” Enjoy your Friday! A demonic end to the first set in Gainesville, Virginia. One of many deeply exlploratory “David Bowies” of the summer. Perhaps my favorite segment of outlansdish psychedelia of the entire summer. This one is not for the faint-hearted. A heavy and grinding, set-opening “Jim” finally gave way to smooth reggae rhythms at Sugarbush’s summer ending weekend. The Red Rocks “Mike’s Groove.” ‘Nuff said. Powered by WordPress v 5.1.1. Page in 1.275 seconds.